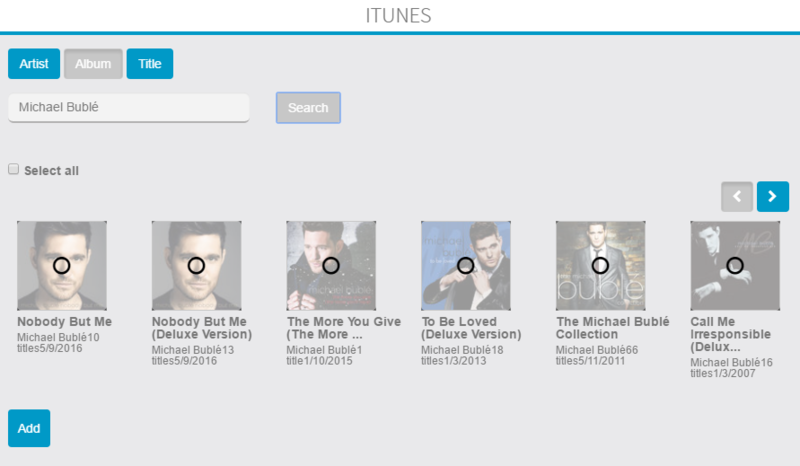 In this article, we will learn how it is possible to integrate your playlists or one of your favorite artists into your app. Click on the album, the track or the artist you want to add to your playlist. Then click on. 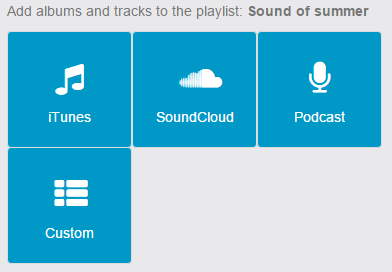 In this part, you are able to share tracks you host on your own site. To integrate your tracks, enter the information needed in the fields and then click on.